SOROTI – The Soroti Resident District Commissioner (RDC), Mr William Wilberforce Tukei, has ordered the closure of a Bitcoin shop in Soroti town, saying their activities are suspicious. 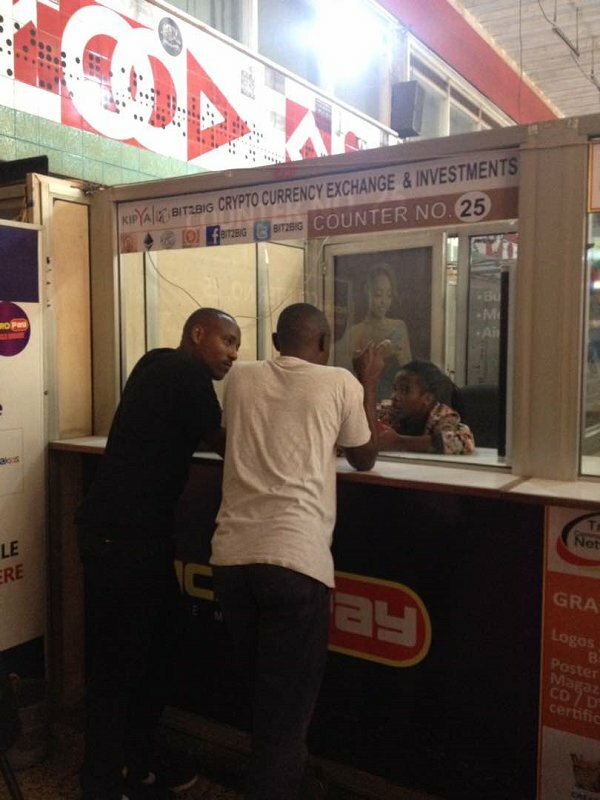 The shop, which is part of Financial Technology (FinTechs) with Bitcoin symbol and has inscriptions that “you cannot be left behind”, is located in storage next Cavendish University offices near Owen Clinic along Jumabhai road. “Unless Bank of Uganda clears you to operate, you will not operate in a district where I’m an RDC. Can you close that shop, or else I involve the police,” the RDC ordered one of the managers on Monday. He added that hundreds of people in Soroti have fallen for dubious online investment groups where they are promised daily profits. Bank of Uganda in its press releases in February 2017 warned the general public about these virtual currency schemes due to the economic risks associated to it. Ms Isaac Odongo, a resident of Agwara village, Dokolo Parish Gweri Sub County said he had a bad experience with such fraudsters recently. Mr Michael Ocen a resident of Obalanga Sub County in Kapelebyong said people only report after they have been conned. He added that some people who lost money to cryptocurrency fraudsters have not recovered it.